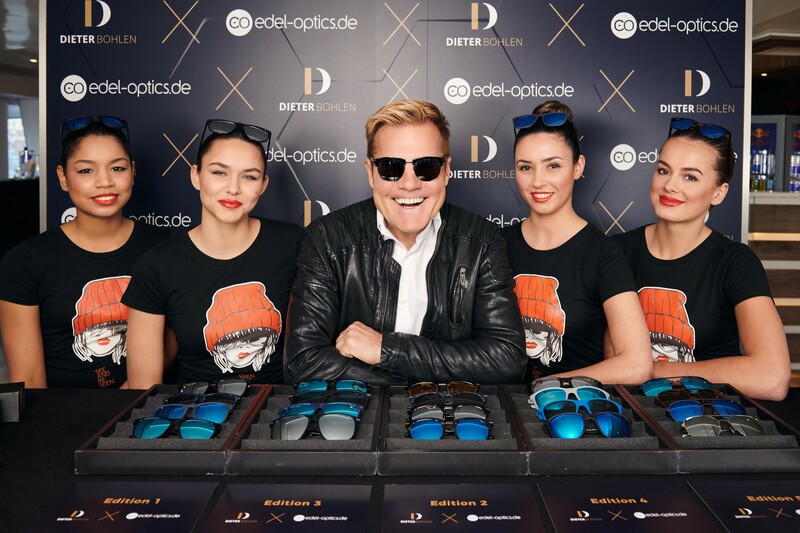 „JB by Jérôme Boateng“ will keep surprising with hot collections of prescription and sunglasses in the future: The multichannel optician Edel-Optics and the member of the German Soccer national team Jérôme Boateng extended their collaberation into the year 2020. 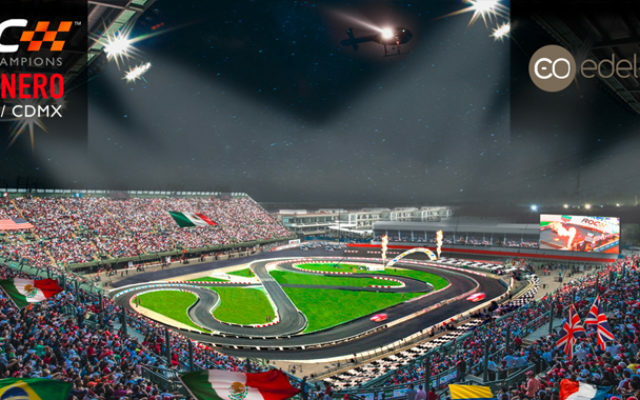 Additional model ranges are planned annually, bearing the name of the star fullback and fashion role model. Jérôme Boateng, is represent by Roc Nation Sports, the entertainment and sports management agency of Jay-Z, who executed this deal on Jérôme’s behalf. 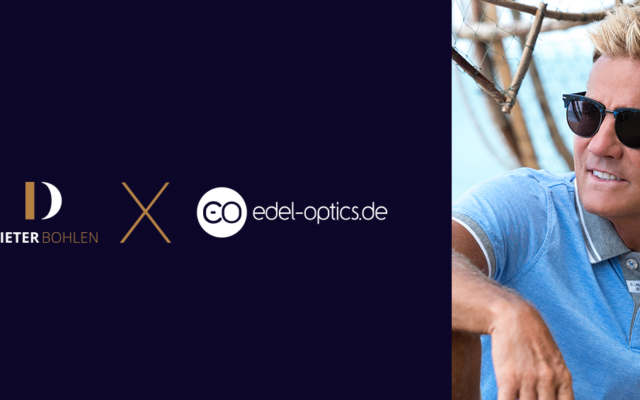 Jérôme will expand his brand „JB by Jérôme Boateng“ together with Edel-Optics this year, as well as in 2019 and 2020. 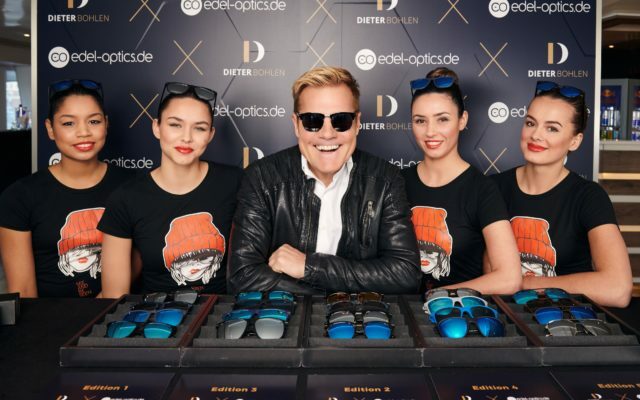 So far the collections consist of 15 prescription and sunglasses designs, which are available online via Edel-Optics as well as in 500 optician stores all over Germany. At the age of 29 Jérôme Boateng is a fashion-paragon for more than five million followers on instagram. He is rarely seen without a pair of his prescription or sunglasses – these fashion pieces are as much part of his style as his sneakers. 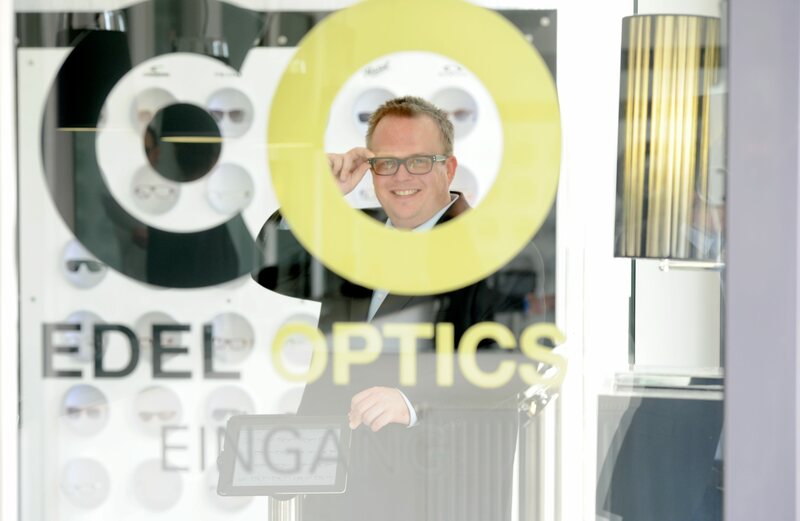 He has declared his glasses as central component and has established an unmistakable look that is recognized all over the globe. 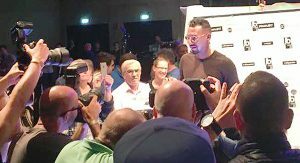 From the start of the cooperation in 2016 the mantra „Defend Your Style“ was and still is the common denominator, which underlines the aspirations of Jérôme Boateng and Edel-Optics: The glasses of „JB by Jérôme Boateng“ are a statement of individuality and uncompromising authenticity. 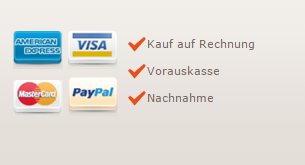 „We are happy to continue the collaboration with Jérôme Boateng in the coming years. Because of his fashion expertise, we will be able to set new trends in terms of designing fashionable glasses. The growing success in recent years shows that „JB by Jérôme Boateng“ has established in the marketplace, which is also confirmed by our partner, the Michael Pachleitner Group, who is responisble for the distribution to the optician stores, where the brand has become highly anticipated“, comments Dennis Martens, executive partner of Edel-Optics.